Westwood Baptist Academy is a ministry of Westwood Baptist Church. 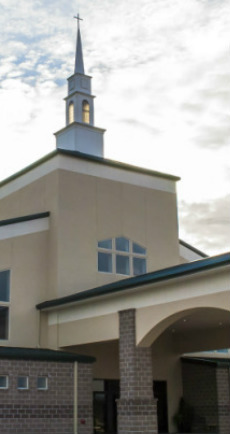 Westwood Baptist Church is a vibrant church known for having "a heart for families." There are many different ministries available for people of all ages. We invite you to follow the link below to the church website and see for yourself all that God is doing at Westwood Baptist Church.